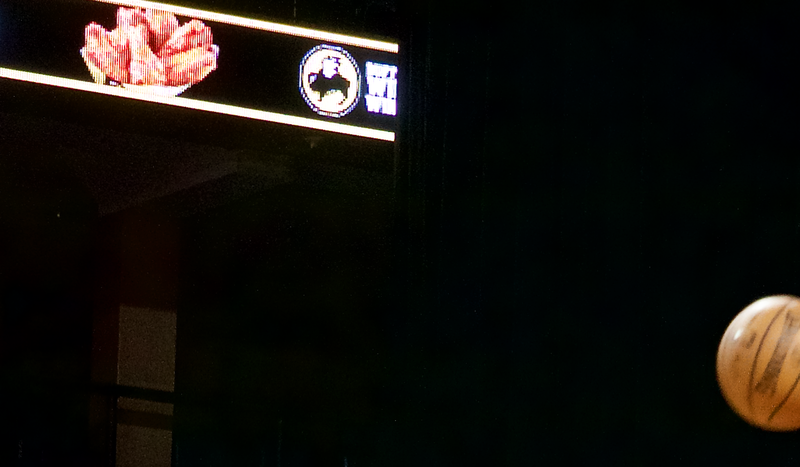 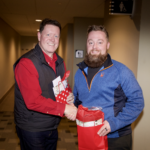 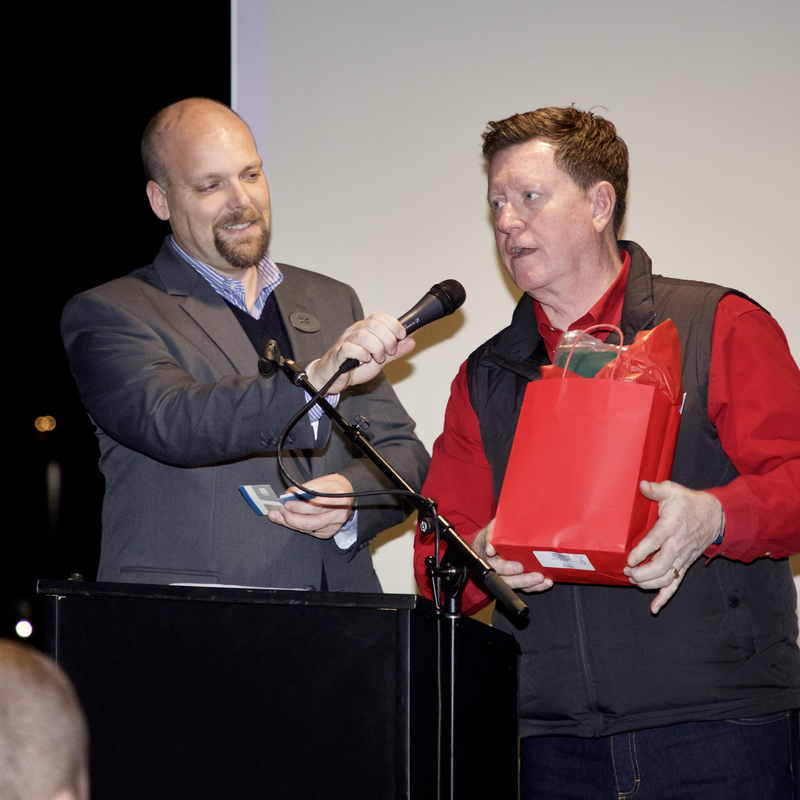 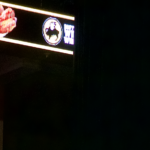 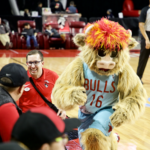 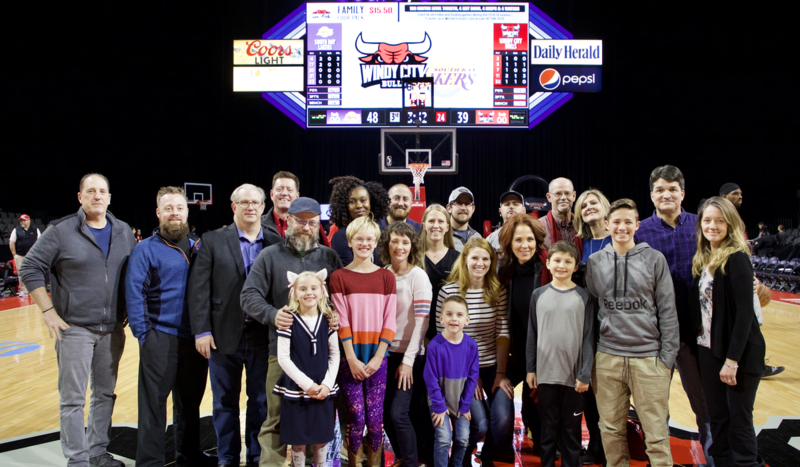 SW Lake Lifestyle in partnership with the Windy City Bulls hosted a free dinner and Bulls game, complete with raffle giveaways including apparel, game tickets, and much more. 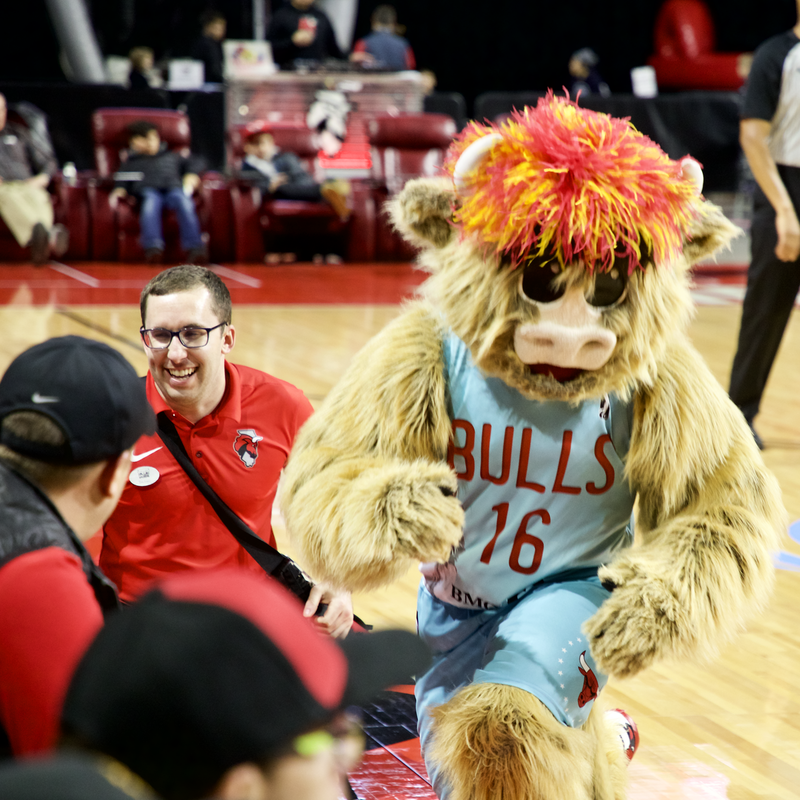 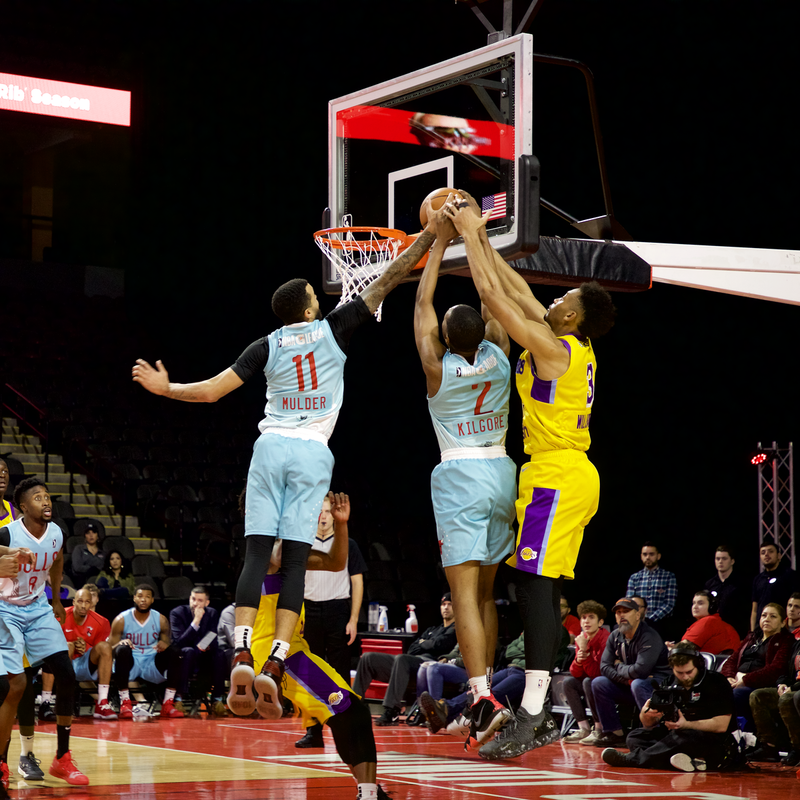 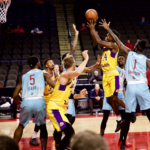 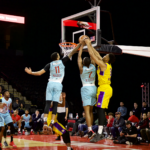 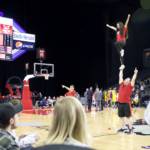 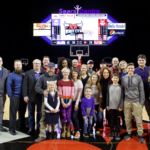 After experiencing the suite life a big crowd of SW Lake Lifestyle invitees got an up-close-and-personal, front-row seat experience watching the Windy City Bulls battle the LA Lakers’ G-League club. 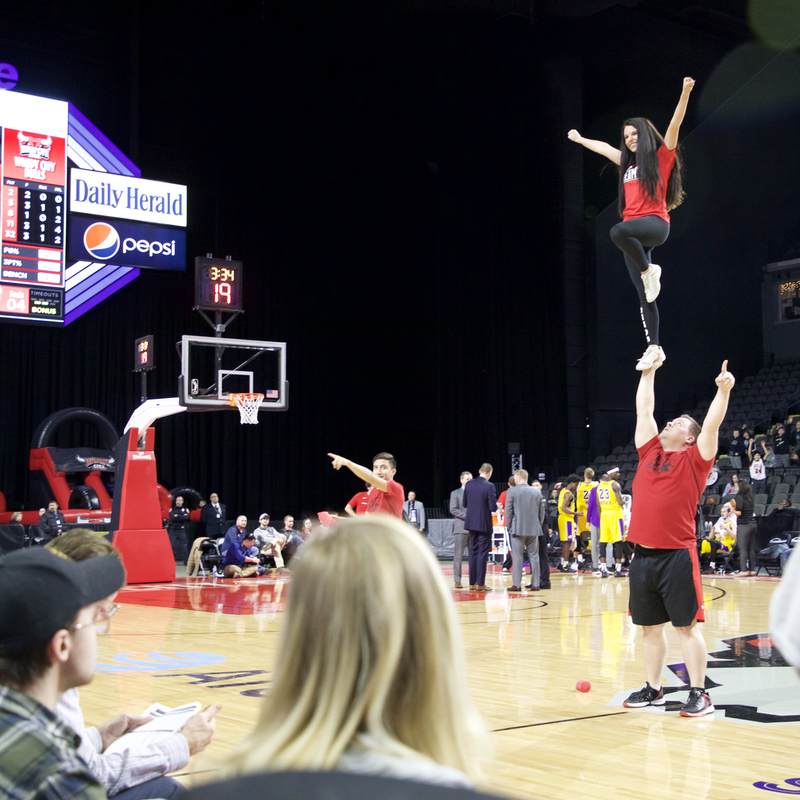 Sitting court side, along the baselines and even at exclusive tables brought the action of the “second best basketball league in the world” right into the laps of fans. 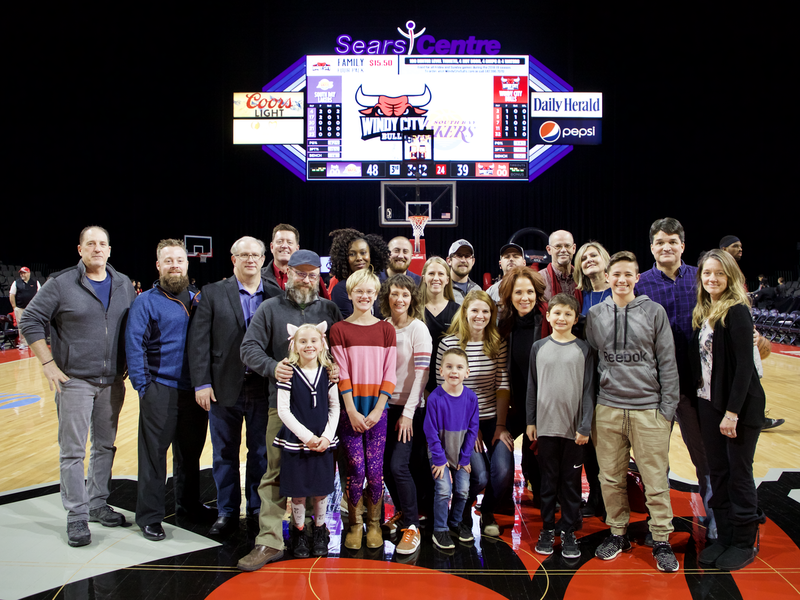 Everyone agreed that the evening was a slam-dunk that needed to be experienced watching the “Baby Bulls .” close to home.